Our dental team would like to get to know you! We are a dedicated group of professionals who care about and are committed to your dental health and comfort while you are here. You can learn more about us by reading below or contact us to schedule an appointment. The first people you meet when you call or step into our dental practice is our office administrators. They have a wealth of knowledge about clinical dentistry as well as dental insurance and payment matters. Friendliness is their trademark! They are always ready and willing to coordinate oral treatment appointments, explain dental procedures, and obtain answers to all of your questions, creating an atmosphere that puts you at ease. 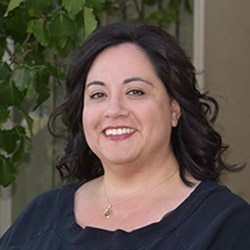 As our Office Coordinator, we rely on Monica to keep our practice running smoothly day in and day out, and thanks to her 18 years of dental experience, you’ll see that she does a great job! She can help you schedule your appointments, plan treatments, and her specialty is answering our patients’ insurance questions and maximizing their benefits so that their care is always budget friendly. When not at the office, Monica enjoys traveling, going on outdoor adventures, and spending time with her two children. Once you sit in one of our dental chairs, you will meet other members of our dental team. Our oral hygienists will take excellent care of you when examining and cleaning your teeth. Their primary concern is to help you maintain the health of your teeth and gums. Their knowledge of dentistry allows them to answer many of the questions you may have about maintaining or improving your smile. 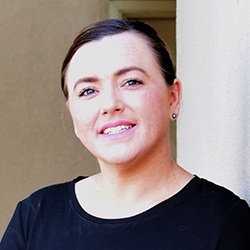 Kim is a Registered Dental Hygienist with over 10 years of experience in the field. She feels strongly that going to the dentist shouldn’t just be something that patients tolerate – it should be something they enjoy! Kim is married to her best friend for 20 years and stays active with a local singing group. She can also be seen cycling in the foothills on her road bike or playing with her dog during early morning and late evening walks to the park. Janice is a Registered Dental Hygienist with over 10 years of experience. She feels that this position provides her with the opportunity to relate to patients one-on-one. Her favorite part of dentistry is playing a part in helping patients reach their optimal oral health and overall wellbeing. At home, Janice is married and has 2 lovely girls. In her spare time, you can find her getting lost in a book and cooking when she’s not already busy with her kids’ activities. 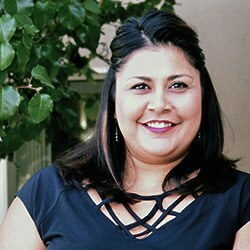 Valerie is originally from Barstow, CA, but she’s proud to now call Albuquerque her home. 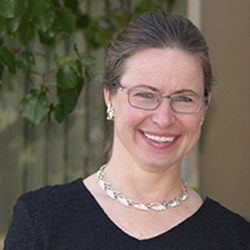 She has a Bachelor of Science in Dental Hygiene degree, and she spent four years working in a periodontics office before eventually making her way to our practice. Her #1 goal every day is to make sure that her patients feel completely comfortable while they are in the chair. Valerie lives with her partner, Andrew, and she has a 12 year old son who keeps her very busy. When she has free time, she enjoys snowboarding, hiking, and playing soccer. Our Dental Assistants are exceptionally skilled at helping Dr. Boehmer with a variety of dental procedures. It is evident that patient care is their top priority from the minute you meet them! Our Administrative and Technical Assistants also provide our team with part-time relief when the team is mired in paperwork or technologically challenged with the integration of new dental equipment or computer software advances. Morgan has worked all over the U.S. She started her dental career in Ohio, and then she spent a few years in Alaska before finally making her way to New Mexico. We’re guessing she just wanted to be someplace that’s warmer! 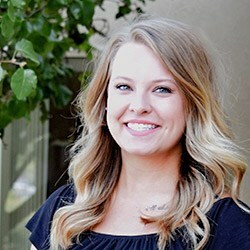 Altogether, she has about 5 years of dental experience, and she makes sure that our patients have everything they need to enjoy stress-free appointments every time they come to see us. Morgan is married and has two loveable dogs--a husky and beagle named Bailey and Braxton. She likes to go hiking, camping, shopping, and spend time on the beach whenever she has free time.